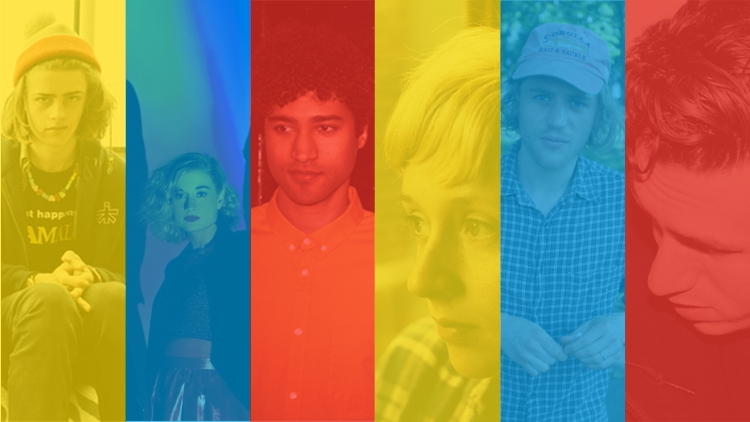 Get yourself geared up for an incredible month of live performances with RFB's October Preview. From the bristling beats of Fryars to the soaring folk of Johnny Flynn & The Sussex Wit, it's a diverse line-up of artists ensuring that whatever your tipple, be it hip-hop, electronica or indie-pop, there's something to make the next month look slightly brighter. Theme Park play a triumphant headline show at Scala on Pentonville Road later this month, to top a year that's seen the London-based three-piece release their debut album boasting an armament of upbeat, groove-laden pop, whilst at the other end of the spectrum Kirin J Callinan will be freaking out audience members at an incredibly intimate show in East London's Sebright Arms. Blaenavon are one of the most exciting young acts around in our opinion, with vocalist Ben Gregory's knack for writing heart-breaking lyrics over delicate melodies and soaring guitars transforming the three teenagers into a captivating live proposition not to be missed when they headline Dalston's Trinity Centre in the dying days of October. That's not to mention a host of other artists that will be gracing stages all over the city over the next month, including Waxahatchee, Clipping, Willis Earl Beal and No Ceremony ///. For previews of all of the artists included in this months intense show schedule, including music from Active Child and Veronica Falls as well as the brand new side-project from The Antlers' Darby Cicci, under the intriguing sudonym School of Night, check out our concerts playlist below. Artists set for live Q&A at Oval Space event. ILLUMINATIONS - James Holden, Kimya Dawson, Owiny Sigoma Band and more announced.